It is a lot easier to transform when practicing mindfulness in a foreign context, different from our day to day lives. 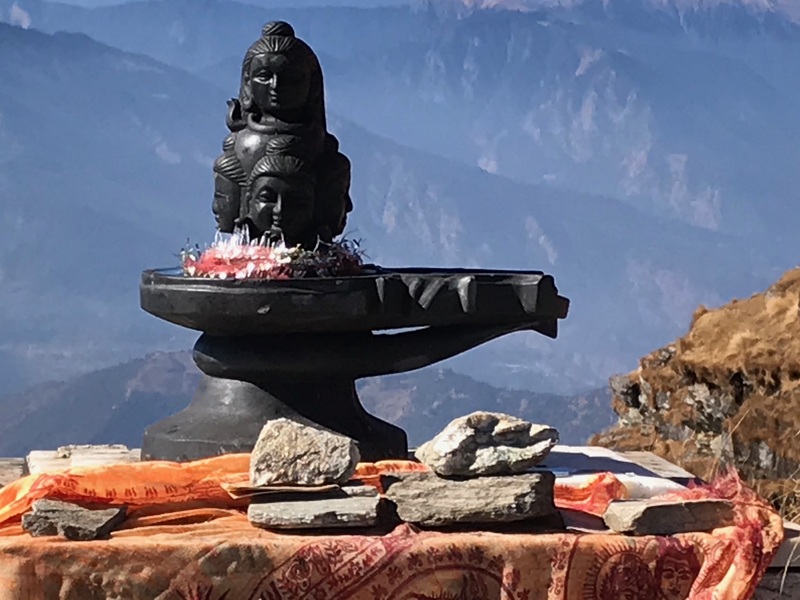 Join us for an all-inclusive retreat in India, located in the Himalayan foothills, right on the banks of the Ganga river. Package includes daily practice of traditional yoga and meditation, philosophy and visit of caves, temples and sacred places in the Himalayas. This is not just another retreat, this is designed to be a complete reboot, a life changing experience specifically for people who always wanted to see India but not ready to go on their own. My name is Tony Saccardi and my first encounter with India was when I was 20 years old. At the time I was on a budget of $2 a day and I got to see and taste the real India, traveling in 3rd class or on top of buses and sleeping in people’s spare bedrooms for 25ct a night. This experience had such a profound effect on me that it totally changed my life, it became a part of me. It took another 20+ years for me to come back for a 300 hours meditation retreat in Rishikesh. I was now looking at India through its philosophy, culture and through the lens of meditation and it transformed me to the bones. I met my colleague Ani at the retreat and we immediately thought it would be a gift to make it easier for more people to come here and experience spiritual India. The result is a retreat for people who always wanted to come and experience spiritual India but weren't sure about coming here on their own. Rishikesh, known as the yoga capital of the world is the perfect spot to acclimate yourself. It is safe and tourist friendly while still being beautiful and authentic. And it is the perfect launch ramp for excursions into the Himalayas. You meet us in Rishikesh, a sacred city in the foothills of the Himalayas where Ani, myself and our local team will be waiting for you. First 5 days is in the hotel/ashram where we will practice daily meditation, yoga, visit temples and listen to Aarti. We will also take long walks in nature, along the Ganga river and visit the local waterfalls. On the 6th day we leave Rishikesh to Ukkimath, deep inside the Himalayas passed the roots of the Ganga river. We will visit the sacred temples in Ukkimath, Deoria Tal, and weather permitting Tungnath at a height of 13000 ft. Then back to Rishikesh on the 10th day to rest, contemplate and enjoy the place. This trip requires some sense of adventure and the willingness to sacrifice a little comfort in exchange for a deeper experience of what India has to offer. Coming back from this trip, you will be changed, feel a deep connection to your true self and the readiness to tackle whatever comes your way. If you always wanted to experience spiritual India but weren’t sure about doing it on your own, know that we designed the retreat especially for you. Aniruddha Tewari is a wellness professional who is covering all aspects of the body, mind and soul. His is very skilled in meditation, corporate yoga, psycho spiritual guidance, fitness, body aesthetics and general wellness coaching. Ani has many certifications, including a meditation teacher certification from the Shree Mahesh Heritage in Rishikesh, Fitness and nutrition from ACE, Reiki level 2, CBT for depression from the Beck Institute, yoga teacher training from Kaivalyadhama and also a Master of Science in Psychology from the university of Madras. Ani is very well versed in all historical and philosophical aspects of Yoga and a very patient teacher who can explain in very simple terms the most elaborate philosophical systems. 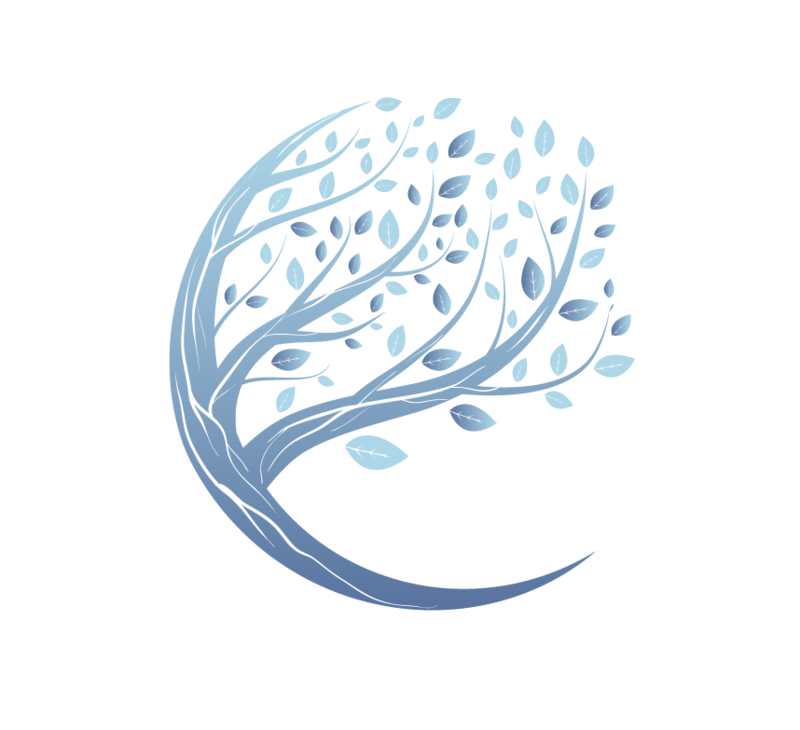 I’m a certified meditation teacher from the McLean meditation institute in Sedona, Arizona and from the Shree Mahesh Heritage in Rishikesh India. I have been practicing mindfulness since my first trip in India in 1982 and as a young adult I spent 15 years in a Gurdjieff community studying and practicing the 4th way system. I have been teaching meditation for a little over 5 years now and I recently completed my co-active coach training. As a co-active coach, I guide you through deep emotional work to help you find your true values and live your life’s purpose. I am not affiliated to any religion, belief system of guru. I see meditation as a tool we can use to reconnect with ourselves, find our true values and live a fulfilled life, free of unnecessary negativity and self-inflicted suffering. Our idea is to create an experience that leave you with a sense of renewal and connection to something bigger and larger than life. Private rooms/bathroom with hot water in the best part of town, only minutes from the Lakshman Jhula bride and walking distance from restaurants, shops, banks, general stores... Food is strictly vegetarian, delicious and made on site with fresh ingredients. Mats, cushions and meditation benches will be provided. WIFI and local phone cards also available to help you stay in touch with your family and friends. The simplest way is to book a flight to Dehli and a connecting flight from Dehli to Dehradun which is 1/2 hour away from Rishikesh. Flights from Dehli to Dehradun range in price from $40 to $60 when booked in advance. You can also taxi from Dehli to Rishikesh which is a 5-6 hours drive and cost $100. Flying from Dehli to Dehradun is less expensive, only 2 hours and more comfortable. You will share your travel plans with us and we will arrange for a taxi to pick you up at either airport. We suggest you arrive a couple of days in advance to acclimate yourself to the new time zone and maybe stay a few additional days to check the town or travel on your own. Each additional night will cost you an additional $150 including meals. Our partners in Rishikesh offer full travel services anywhere in India, Aryuvedic consultations, massages and more should you want to prolong your stay and get some adventure on your own. This is a representative schedule that we reserve the right to modify depending on the participants needs. Following 5 days of intense meditation and mindfulness we will be ready to go and immerse into the spirituality of the Himalayan mountains. From Rishikesh we will follow the Ganga river to its source about 50km away and go up one of its affluent for another 200km all the way to Ukkimath where we will be stationed for a couple of days. The ride is about 7 hours and we will stop for lunch on the road. The visit to the Ukkimath temple is straight forward just at the end of town, with spectacular views of Kedarnath. It will be followed by a the trek from Sari to Deoria Tal, a nice up hill, 3 km long trail going from 6600 ft to 80000 ft. At the top we will get some nice views of the tall Himalayan peaks. 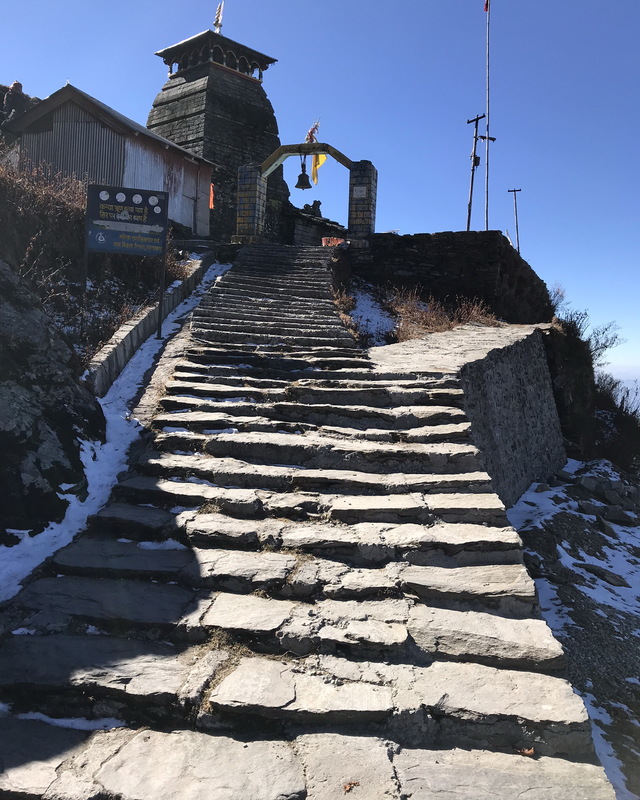 The trek to Tungnath and Chandrashila is a little more challenging, the climb is 5 km long and rises from 8800 ft to over 13,000 ft. There is no describing the feeling you get when you are at the top. Bring some cold weather clothes in layers with you as the weather can go from freezing to mild in just a couple hours. Alternatively you can buy Yak wool coats and mittens in one of the Tibetan shops in Rishikesh for less than $60. A nice warm sleeping bag is also advised as we will be off season and the hotels there are not always heated. "I was in the same Meditation Teacher Training group with Tony and Ani in Rishikesk India in November 2017. I was impressed with Tony’s personality and intelligence. I was not the only person in the group who appreciated Tony’s sensitive beautiful voice particularly when he sang mantras. He is a great creative teacher, a true gentleman with a powerful personality. Tony lead meditation classes at school and via the internet later, they were joyful and fulfilling." "I met Tony in SMH meditation school in rishikesh india. I could easily see that he is an open minded person who maintains a smile 24/7 and with his positive attiture he brought a lot of joy and fun in the ashram. His patience and creativity always made his classes very unique and joyful."